NO LICENCES REQUIRED on some of the tours so children and teens depending on ability, can take part in this fun activity. 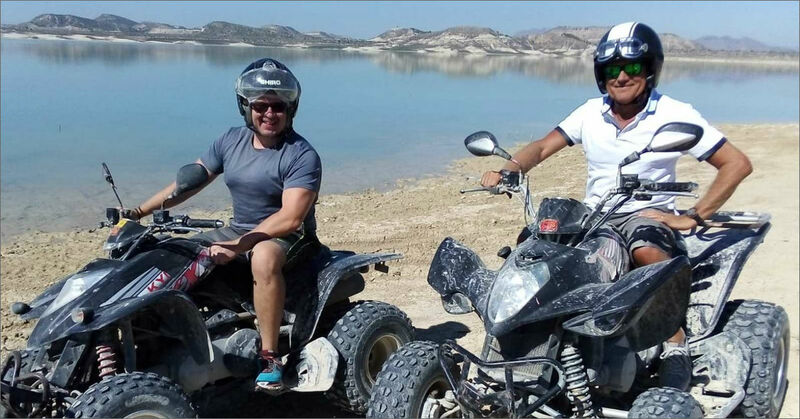 We operate numerous tours, for all abilities both on & off road from gentle inclines and winding paths past orchards & almond groves, to challenging drops in unspoilt, rugged terrain. Looking for fresh, fun and exciting ideas for a Group Activity Day?